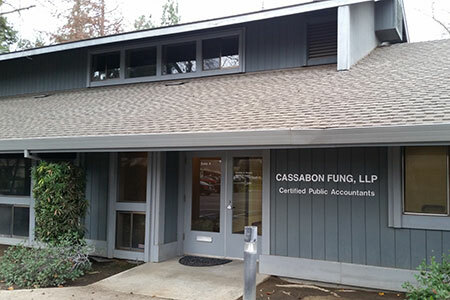 Cassabon Fung, LLP provides a full array of accounting and tax services to individuals and business enterprises in a wide range of industries throughout the United States. 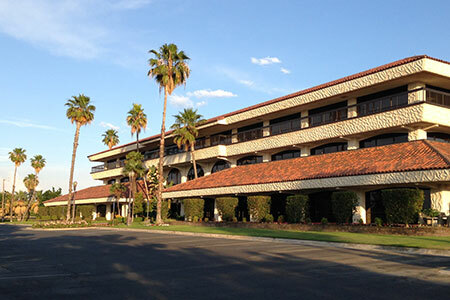 Founded in Fresno, California in 1998, our firm has grown over the years to its present size of two partners, five professional accounting staff, and four administrative personnel, with offices located in the heart of California. We are members of the American Institute of Certified Public Accountants (AICPA), and the California Society of Certified Public Accountants (CalCPA). We understand that in today’s intricate and ambitious world, accounting, auditing, and tax preparation are not enough for our clients. 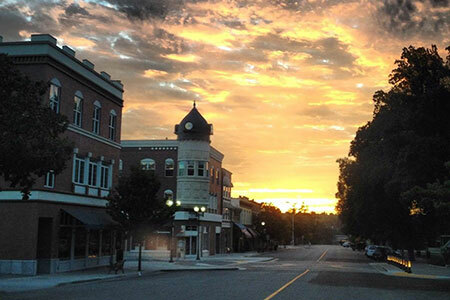 We are also a Certified QuickBooks ProAdvisor(SM) firm, allowing us to provide technical support to businesses that use QuickBooks Financial Software. At Cassabon Fung, LLP, our desire is to allow you to thrive. When you become a client of Cassabon Fung, LLP, we will use our decades of expertise, as well as utilize the most advanced technology, to understand and evaluate your situation, and then create a plan to help you surpass your goals.